The Hotel Galleria, part of the Elaf Group, has made history as the biggest hotel to be directly connected to a mall in Saudi Arabia. 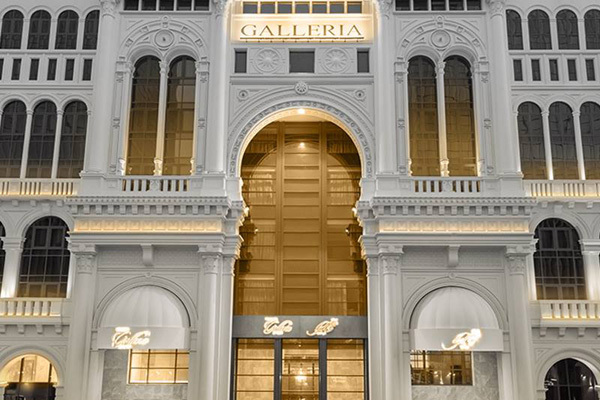 With 364 rooms, the Hotel Galleria, which is inspired by the Galleria Vittorio Emanuele II in Milan, Italy, offers a range of world-class services and modern facilities for its guests. The hotel is directly connected to the mall which hosts a range of world-class luxury brands, providing guests with an exceptional experience according to the highest standards.